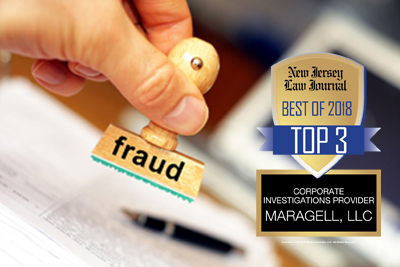 Maragell, LLC is a licensed private investigative agency, NJ Lic. No. 8940. 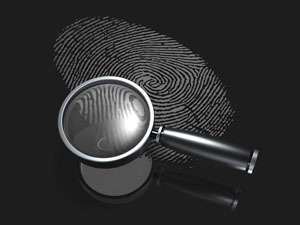 Our focus is on the corporate environment, specifically, computer forensics, cyber security, internal investigations and due diligence background checks. 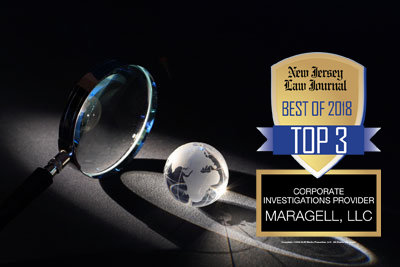 The company was founded by Jeff Brenner, Esq., NJLPI, a former NJ and PA trial and business transactions attorney and former principal at Intelysis Corp.
Our staff includes lawyers, paralegals, and computer science specialists (as conferred by the International Society of Forensic Computer Examiners (CCE)). 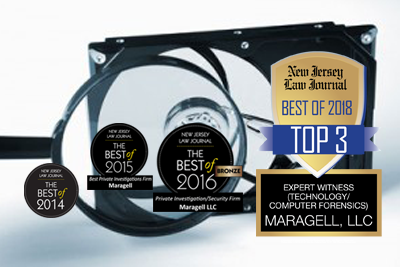 We serve as trial experts in the fields of due diligence and computer forensics, as well as consultants in eDiscovery for businesses, law firms, bankruptcy courts and trustees. 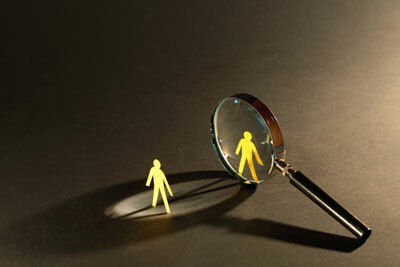 Our employment screening and investigative due diligence group assists human resource professionals, business owners, and investors with their informational needs about prospective and current employees and potential business partners and investment advisors/money managers.